The not-for-profit hospital corporation, commonly known as United Medical Center or UMC, is a District of Columbia government hospital (not a private 501(c)(3) entity) serving Southeast DC and surrounding Maryland communities. 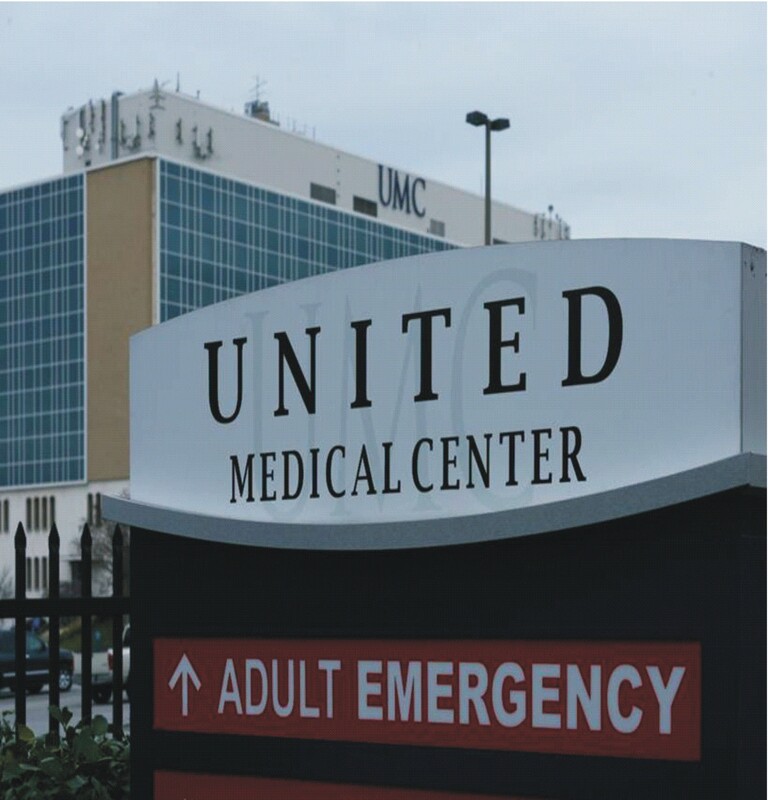 United Medical Center is dedicated to the health and well-being of individuals and communities entrusted in our care. UMC is an efficient, patient-focused, provider of high quality health care the community needs. UMC will employ innovative approaches that yield excellent experiences. UMC will improve the lives of District residents by providing high value, integrated and patient-centered services. UMC will empower health care professionals to live up to their potential to benefit our patients. UMC will collaborate with others to provide high value, integrated and patient-centered services.